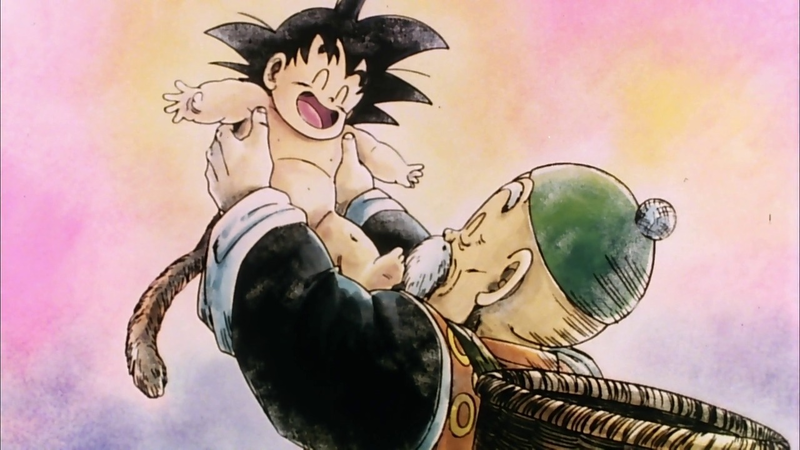 *Goku & Granpa Gohan*. dedicated to all dragonball Z ファン. 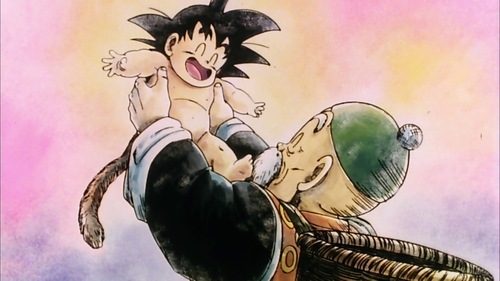 HD Wallpaper and background images in the ドラゴンボールZ club tagged: dragon ball z dragon ball dbz anime goku granpa gohan.